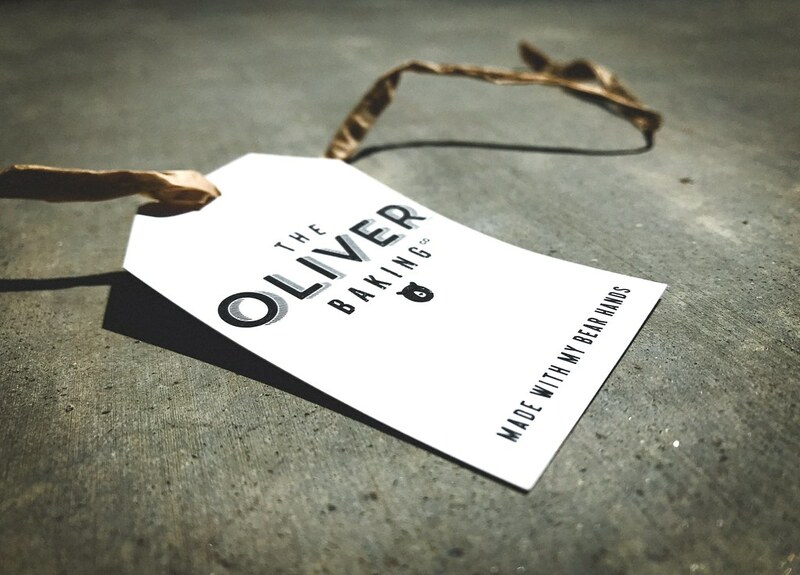 We ate a brownie from The Oliver Baking Co and I guarantee it was better than anything you've ever tasted. There’s a quiet despair to this that seems appropriate. I'm guessing from the lack of the brownie capture, there was a baked good previously attached to that tag.